It's the time of year when we reflect on the adventures, lessons and special moments of the last twelve months. The New England Aquarium family has experienced all of the above. In no particular order, here are our picks for the top ten photos from 2011's blog posts. Just click on the images to link to the original posts. 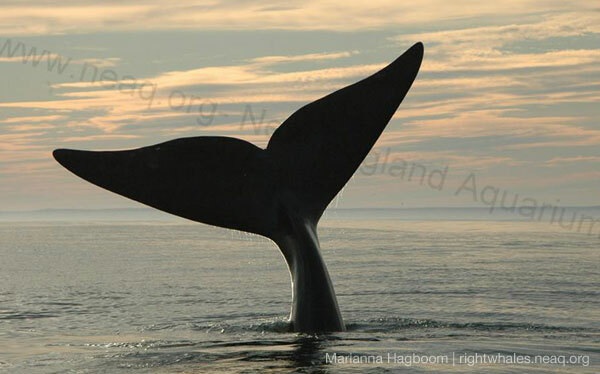 The right whale research team caught Porcia silhouetted against the sunset in the Bay of Fundy this summer. 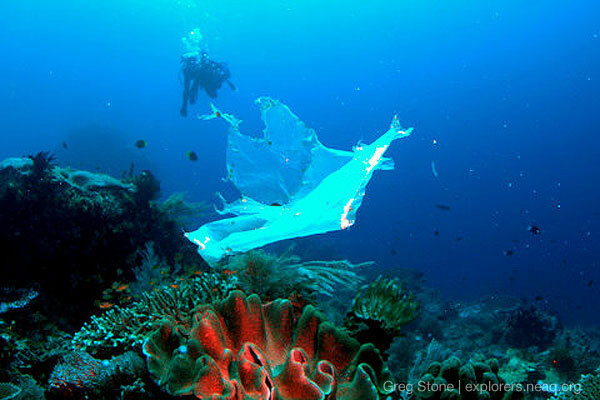 Aquarium Senior Vice President of Ocean Exploration and Conservation Greg Stone illustrates the plague of plastics in our oceans in this photo from this year's Indonesia Expedition. 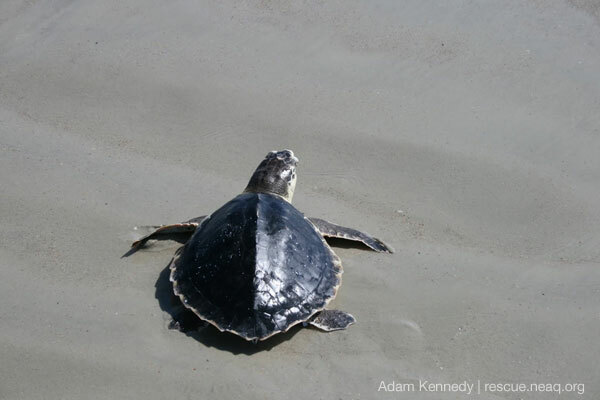 This is what the Aquarium's Rescue Team works for: The thrill and satisfaction of releasing healthy sea turtles back into the ocean! 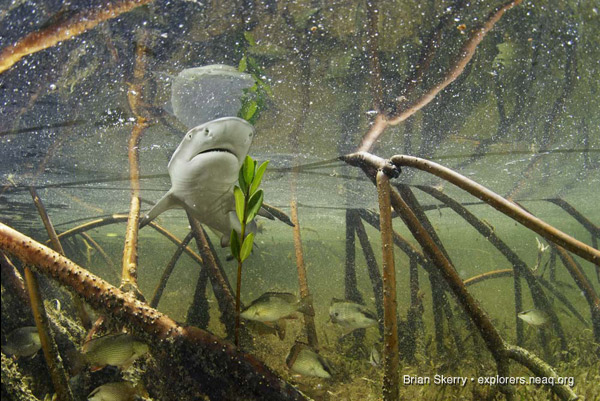 Brian Skerry, the Aquarium's Explorer in Residence, used this photo of a lemon shark pup to illustrate the immeasurable importance of sharks. 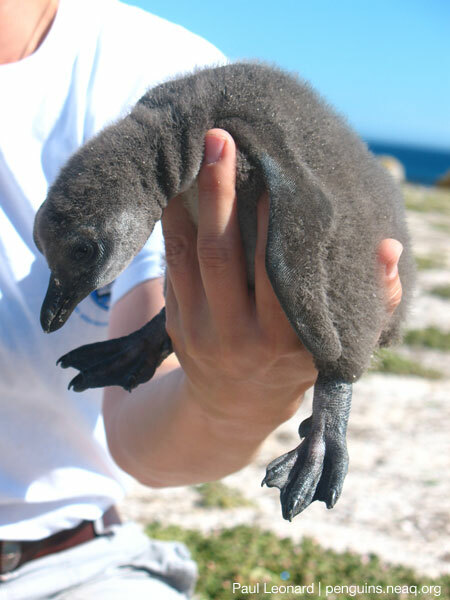 Penguin biologist Paul Leonard traveled to South Africa to help study the health of wild African penguin breeding colonies. 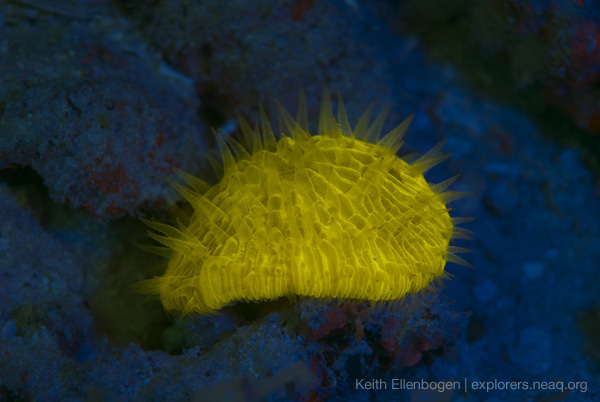 Keith Ellenbogen contributed this photo of underwater fluorescence in Fiji to the Explorers Blog. 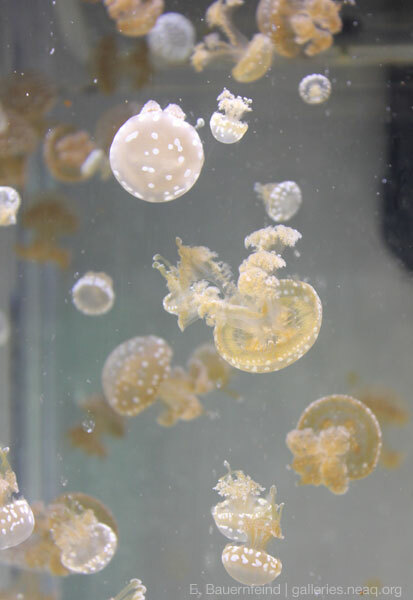 The Exhibits Blog brought us behind to scenes to learn how sea jellies grow up at the Aquarium. 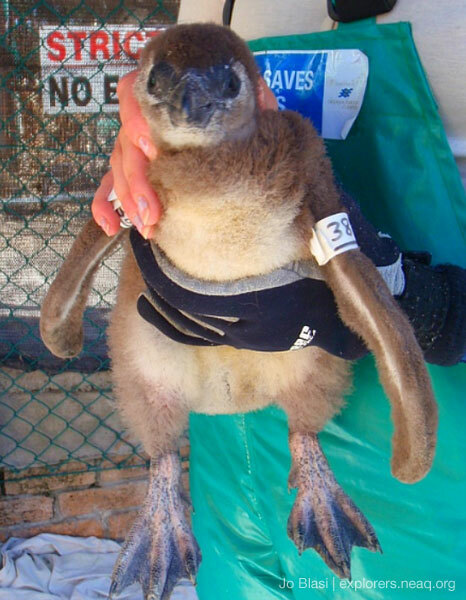 Aquarium educator Jo Blasi was volunteering in a seabird rescue facility in South Africa when this abandoned African penguin chick arrived for care. 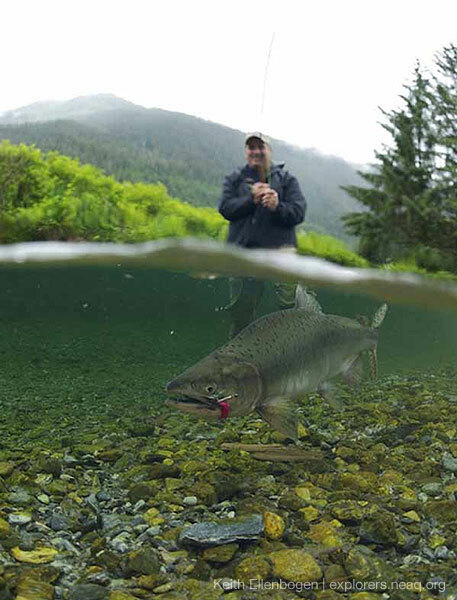 Explorers Blog contributor Keith Ellenbogen caught this photo of a fisherman hooking a salmon in Alaska. Wild-caught Alaskan salmon is an ocean-friendly seafood choice. What is wrong with this picture? 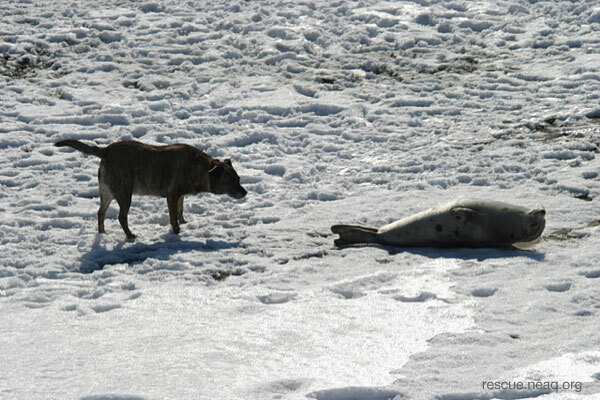 The Rescue Team points to this picture as a lesson in what NOT to do if you spot a seal resting on land. Here are other tips to keep in mind if you see see a seal on the beach. So... which one is your favorite?! Did we miss any? We welcome your comments and suggestions below! Check out the best videos from the blogs of 2011 here.